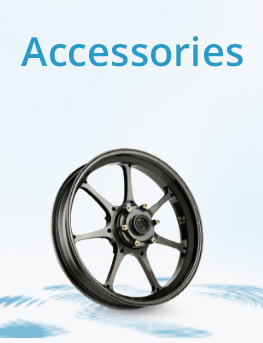 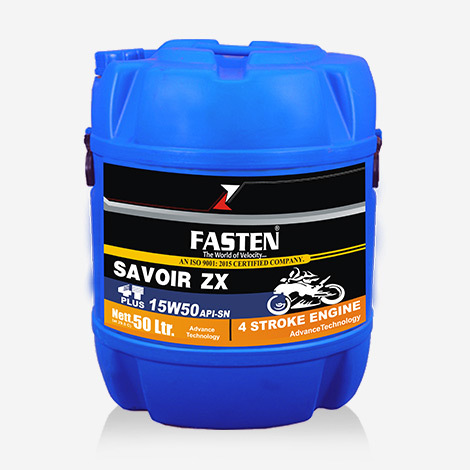 SAVOIR ZX 15W50, exceeds the requirements of the industry and car manufacturers' standards required for high-performance turbo-charged, supercharged gasoline and diesel multi-valve fuel injected engines. 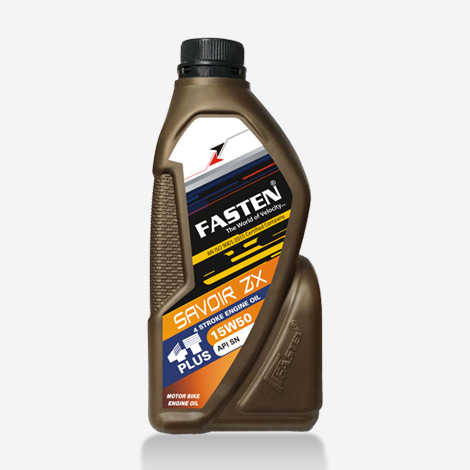 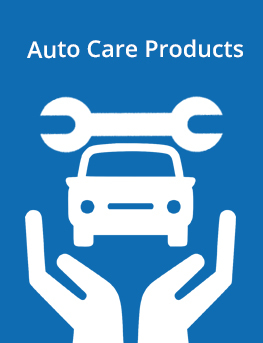 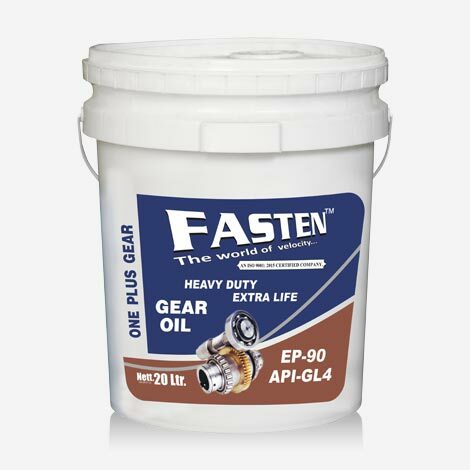 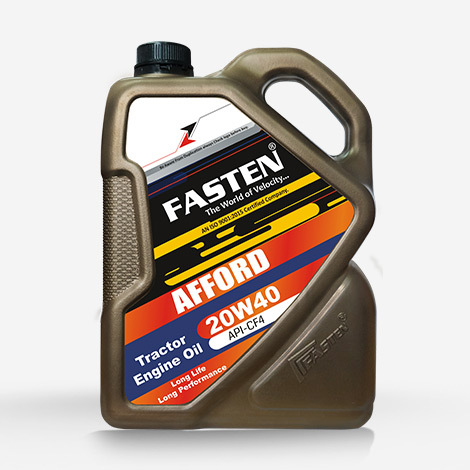 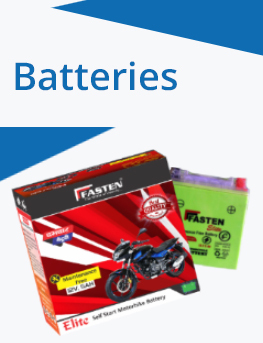 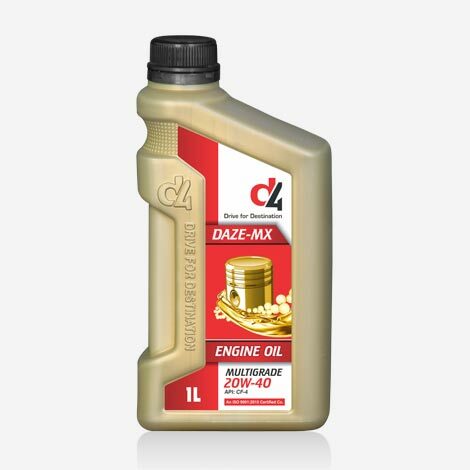 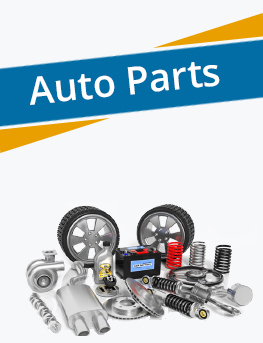 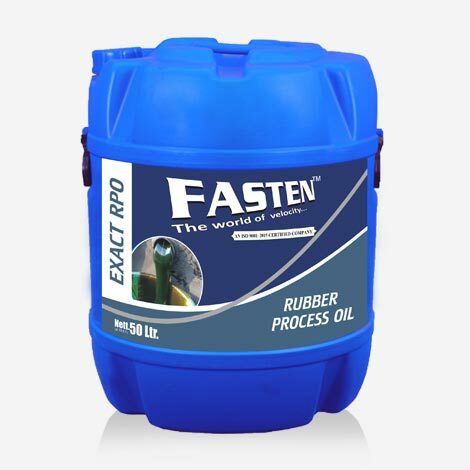 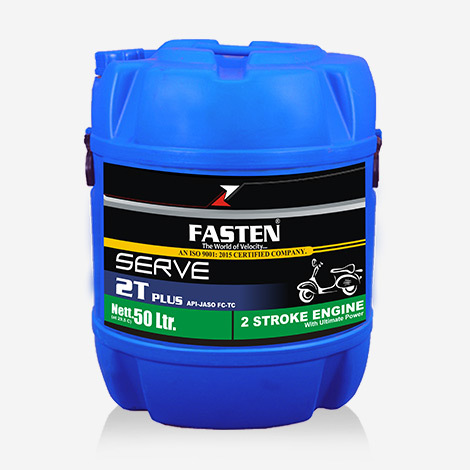 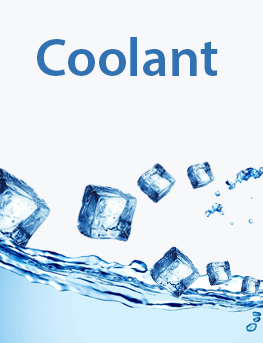 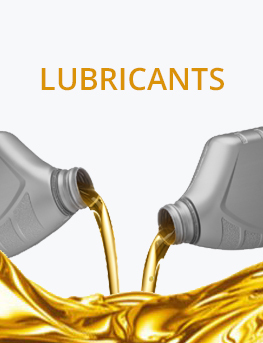 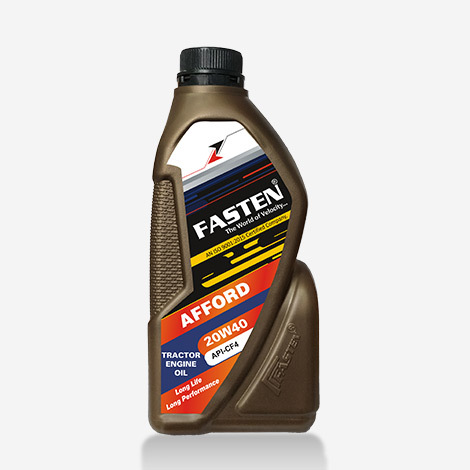 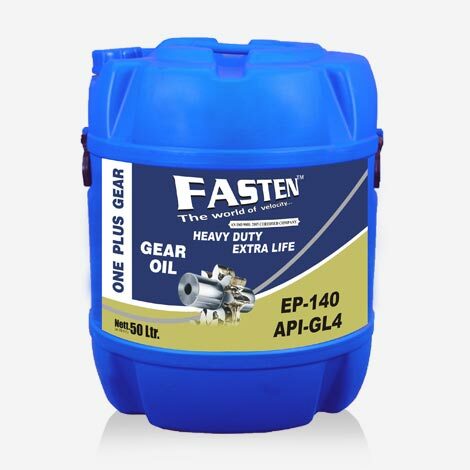 Motor bike engine oils are high-quality, heavy-duty diesel crankcase lubricants. 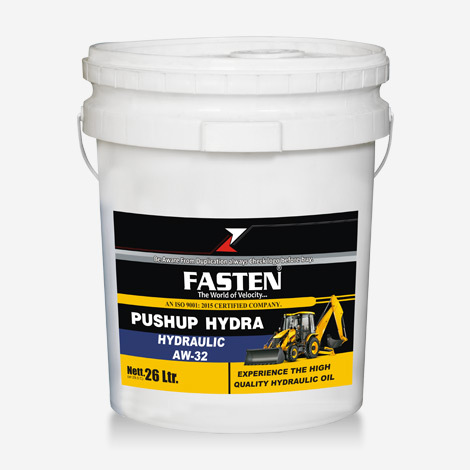 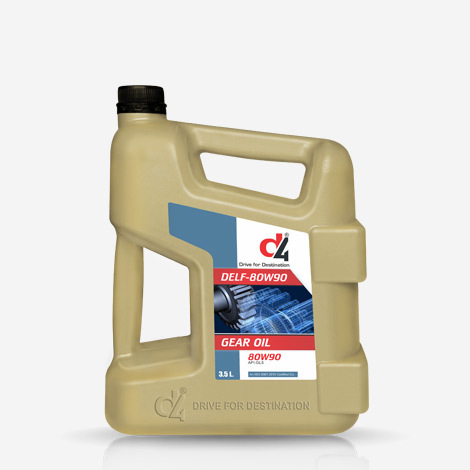 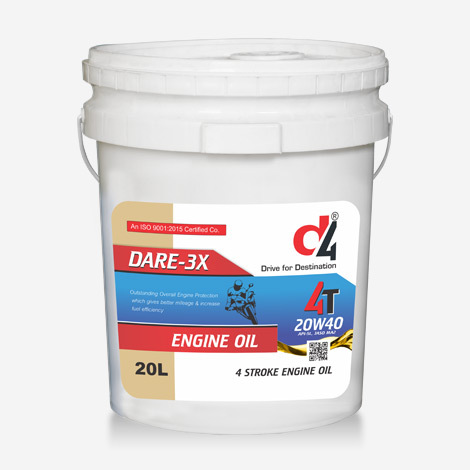 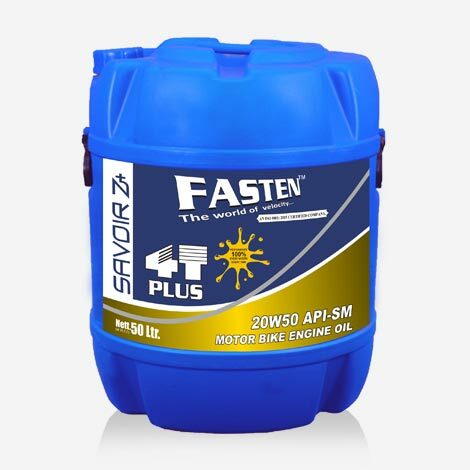 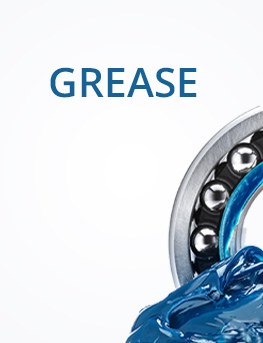 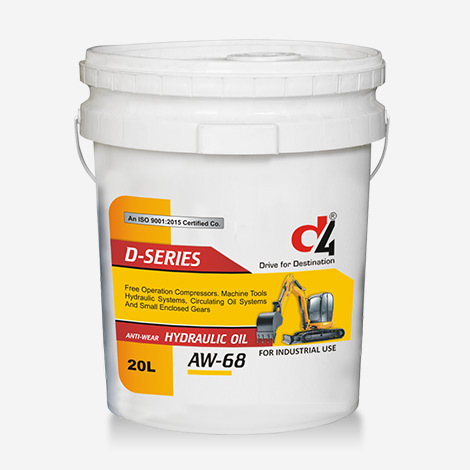 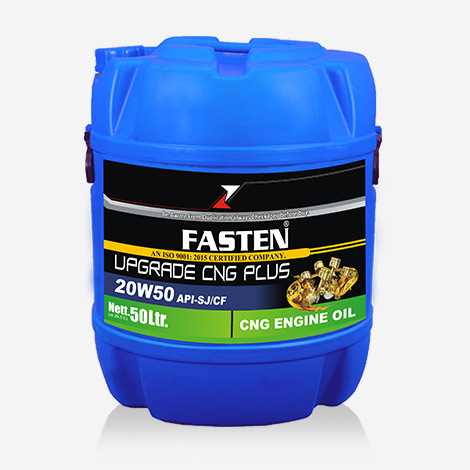 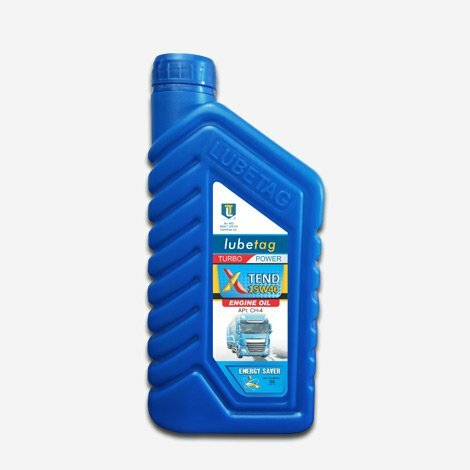 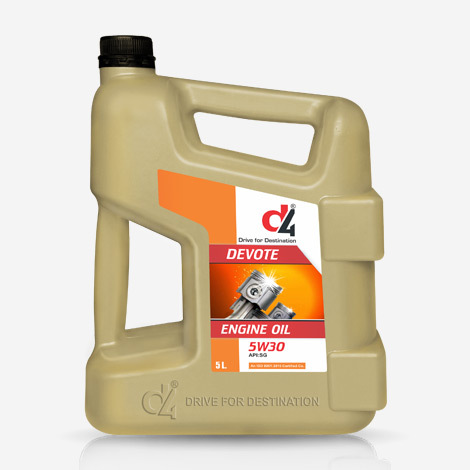 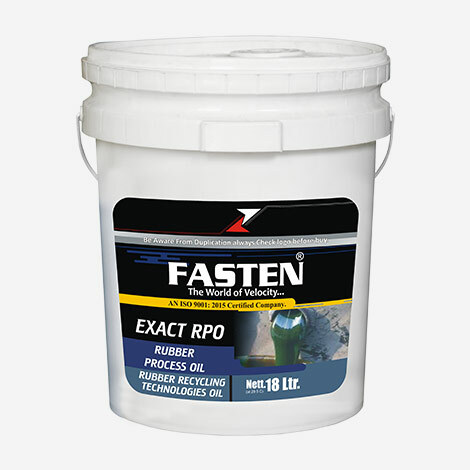 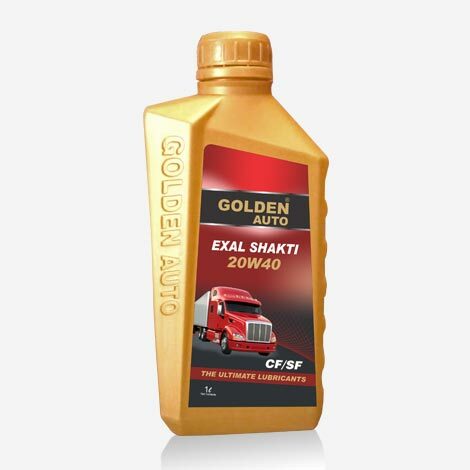 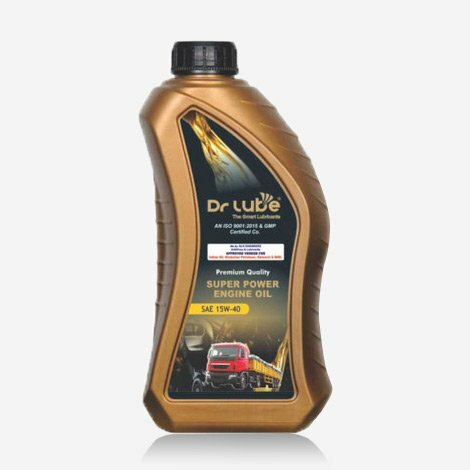 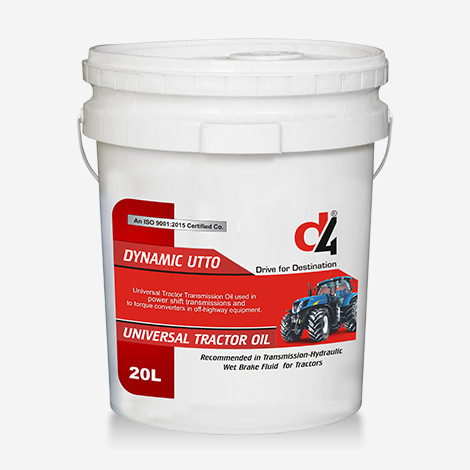 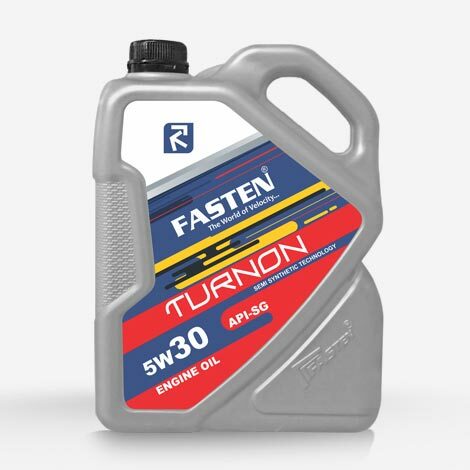 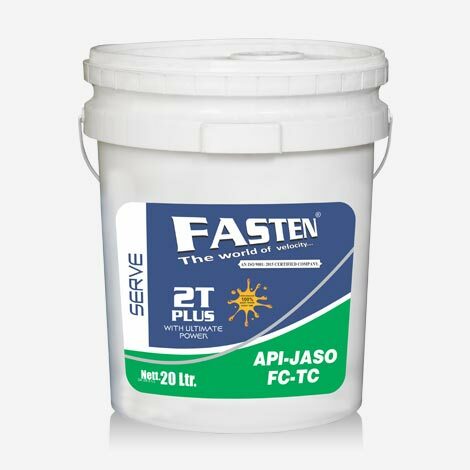 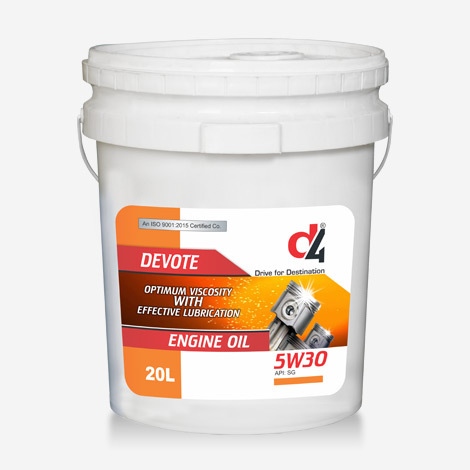 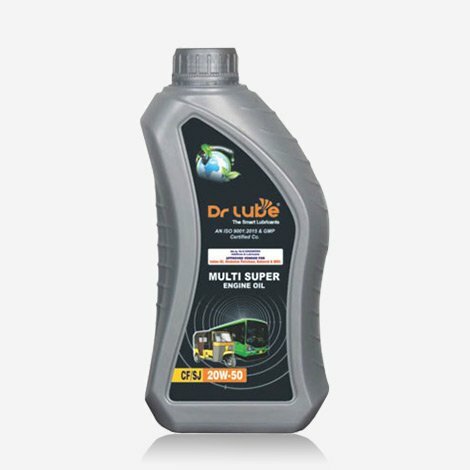 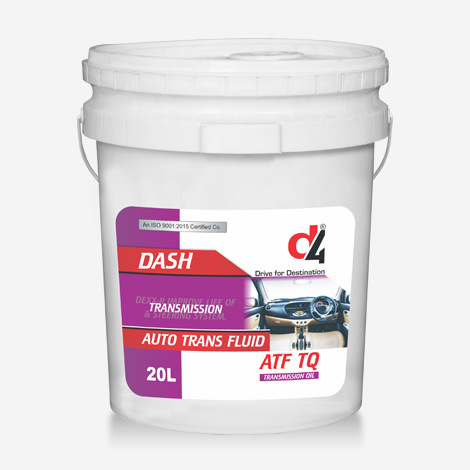 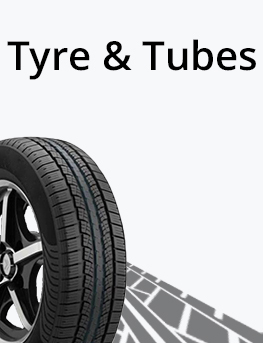 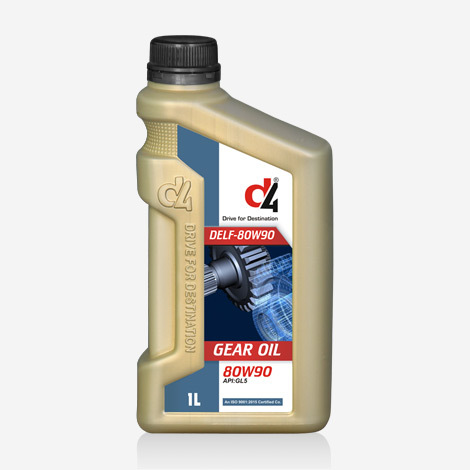 Manufactured from high-quality base oils and compounded with additives, providing outstanding lubrication of turbo-charged, high speed diesel engines under the most severe operating conditions. 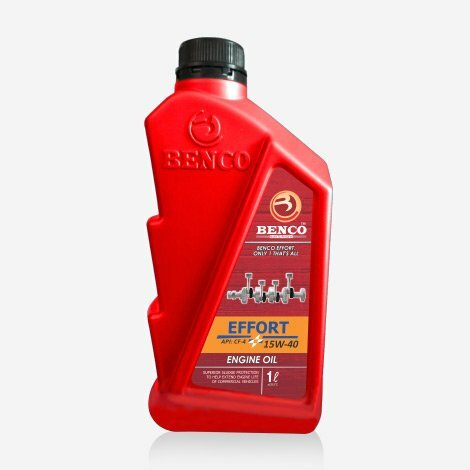 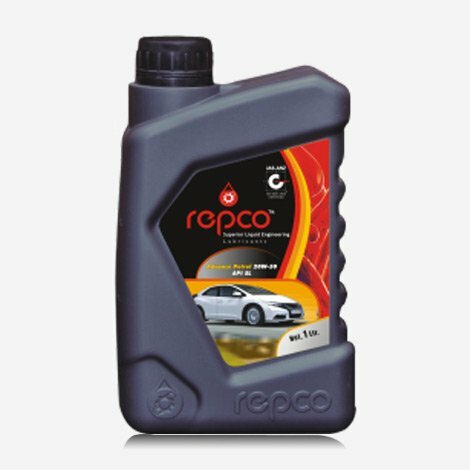 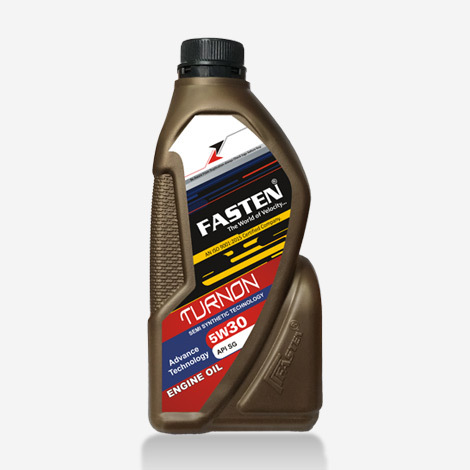 BENCO EFFORT 15W-40 is an high performance diesel engine oil that provides excellent lubrication to the modern Technic diesel engines. 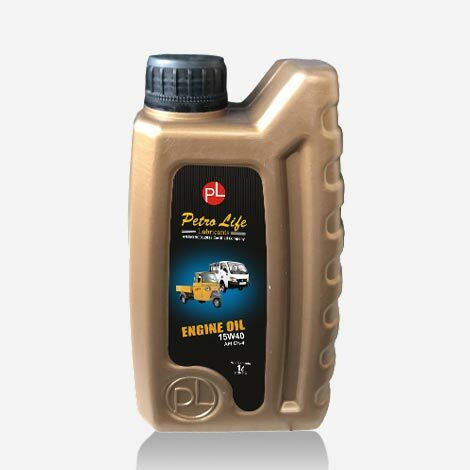 which extend engine life. 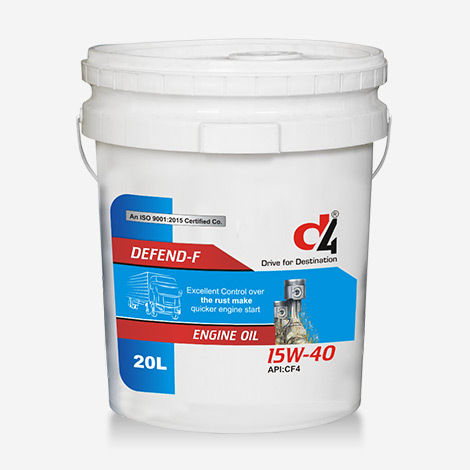 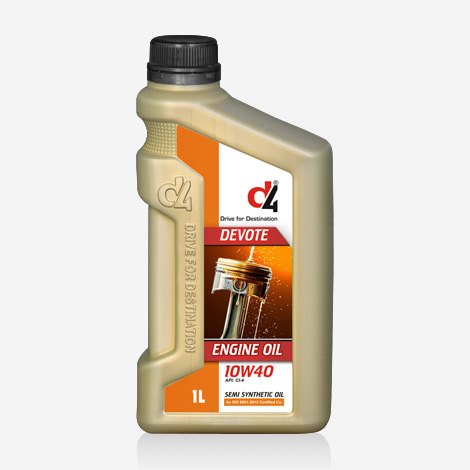 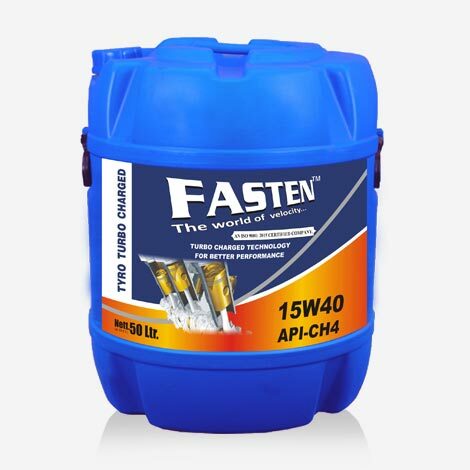 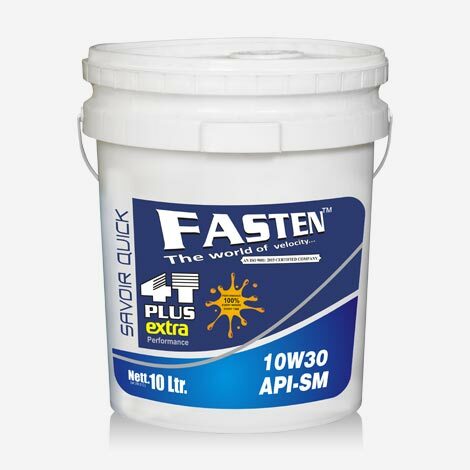 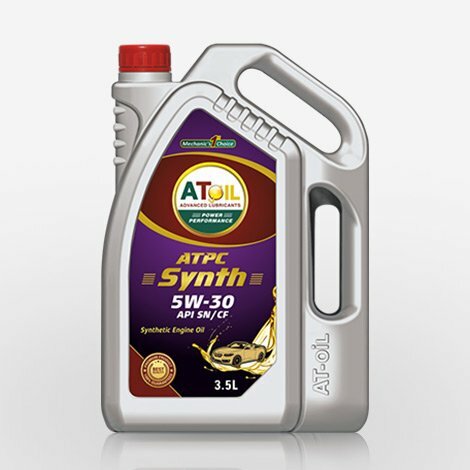 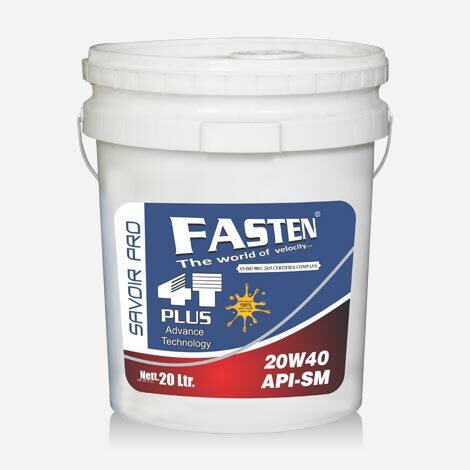 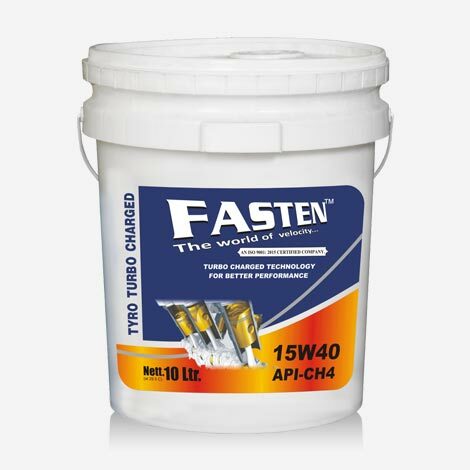 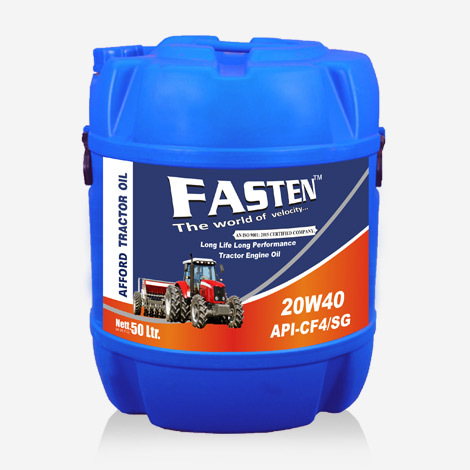 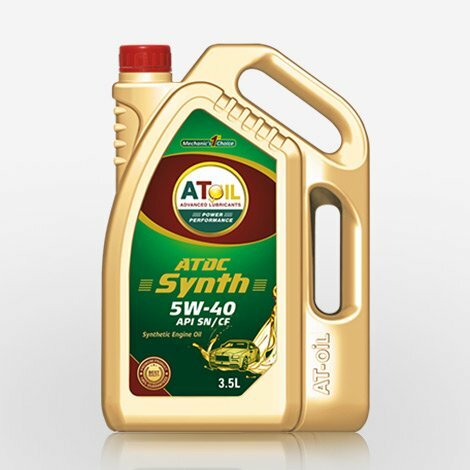 15W-40 CH4 is blended from high performance base oil with a specially selective additive.